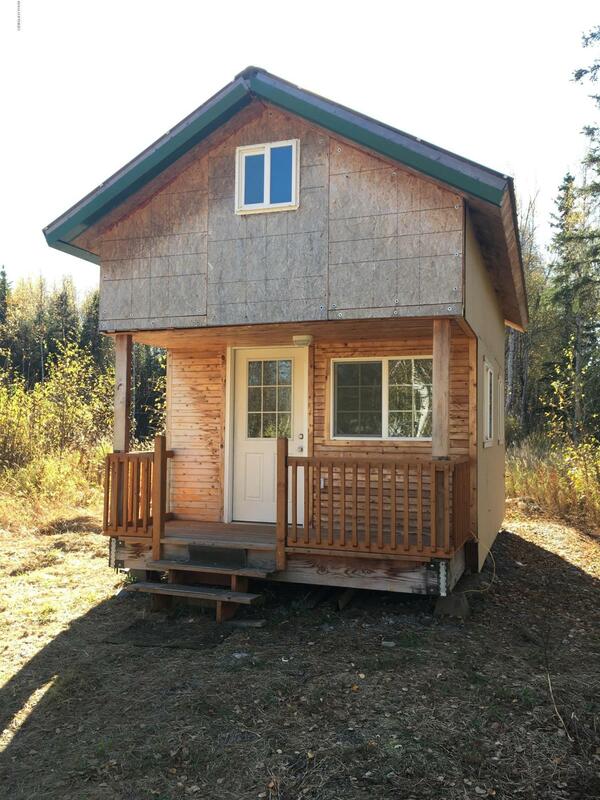 Great small cabin with well and septic installed just needs to be hooked up. 10 GPM producing well, septic not documented. Lots of character inside with two lofts. Bathroom is roughed in and just needs a little finish work. This is a great opportunity to live the simple life. Walking distance to Totuck Lake and Island Lake with great fishing opportunity for rainbow trout and brook trout.